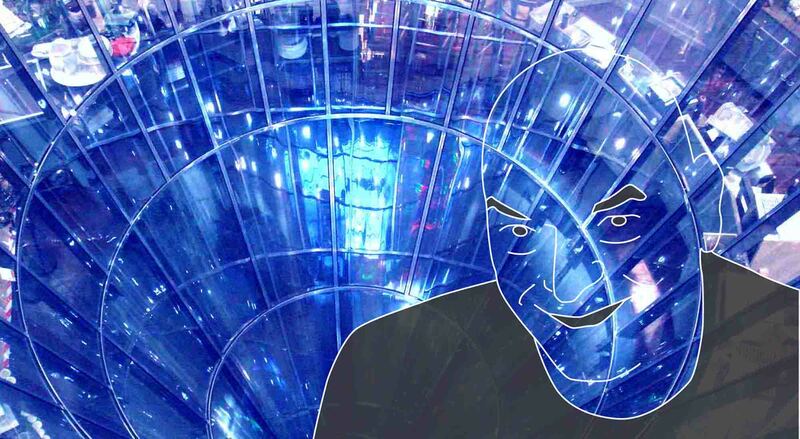 French architect Jean Nouvel (born August 12, 1945) was awarded the 31st Pritzker Prize in 2008 during a ceremony held at the Thomas Jefferson Building of the Library of Congress in Washington D.C. In 1970 just after finishing his architectural studies, Nouvel founded a partnership with Francois Seigneur and kept a very close link with the artistic circle in Paris. He designed exhibits for the Biennale de Paris during 15 years, and in 1980 he founded the first Paris Architecture Biennale. He has collaborated with different partners since 1972 up to 1994 when he established Ateliers Jean Nouvel, his current architecture office. During this time, Nouvel has created architecture based on concepts like reflection, transparency and adaptation that are visible in most of his projects. But his architecture has never been limited to any style restriction. "For Nouvel, in architecture there is no "style" a priori. Rather, context, interpreted in the broadest sense to include culture, location, program, and client, provokes him to develop a different strategy for each project." -Pritzker Architecture Prize Jury Citation speech, 2008. 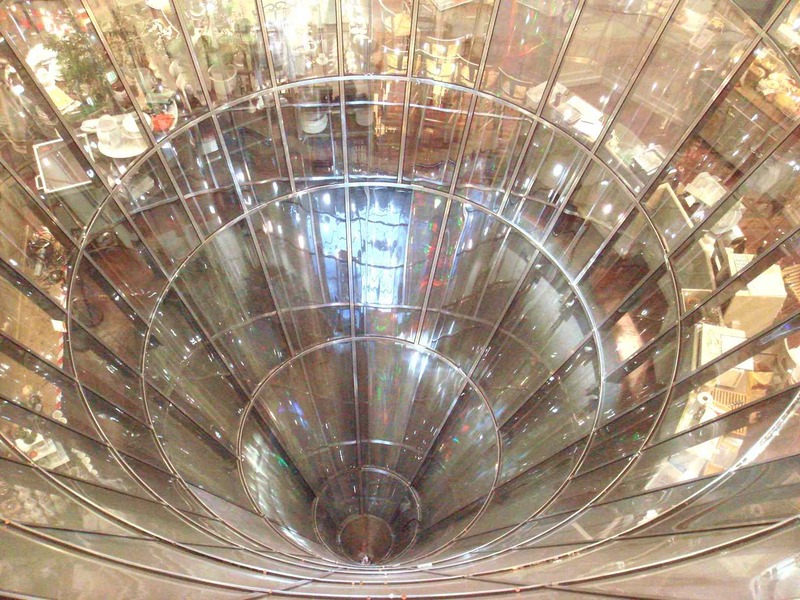 Along his love for architecture and the making of spaces, Nouvel has always been an architecture critic, he wrote a text called The future of architecture is not Architectural and has followed what he then stated: architecture not to be an autonomous discipline, to look outside the architectural field for the future of architecture. By the time he was awarded the Pritzker Architecture Prize, Jean Nouvel had already designed and built world famous projects such as the Institut du Monde Arabe in Paris, France and Torre Agbar in Barcelona, Spain. After WWII a competition was launched for 3 buildings (from different architects) that would reconstruct one Friedrichstraße block and that would be connected by underground passages. 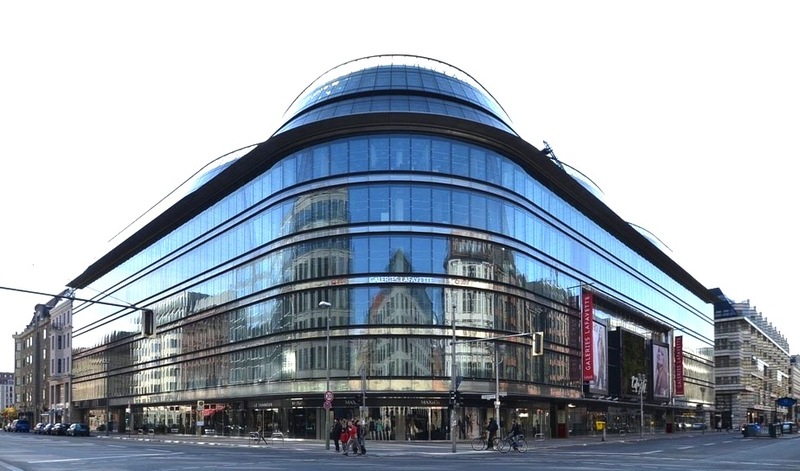 Nouvel was chosen to build the building in the corner of Friedrichstraße and Französische Straße. One requirement was that the building responded to the austere stone facades predominantly used in the area. Nouvel chose a glass facade, trying to link the interior and exterior activities of the area. The transparent glazed facade appears translucent during night and reflective during day time. Circulation inside the building is around a central atrium that follows the concept of negative volumes. 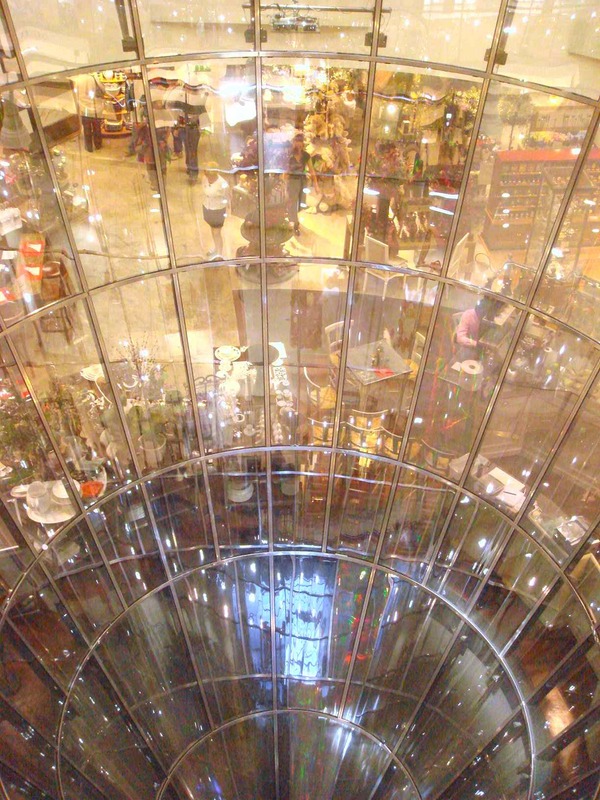 Conical glass structures give form to the otherwise empty atrium. The conic volumes attract the users for a horizontal circulation and visual communication between levels, while vertical circulations are located in the perimeter of the building. 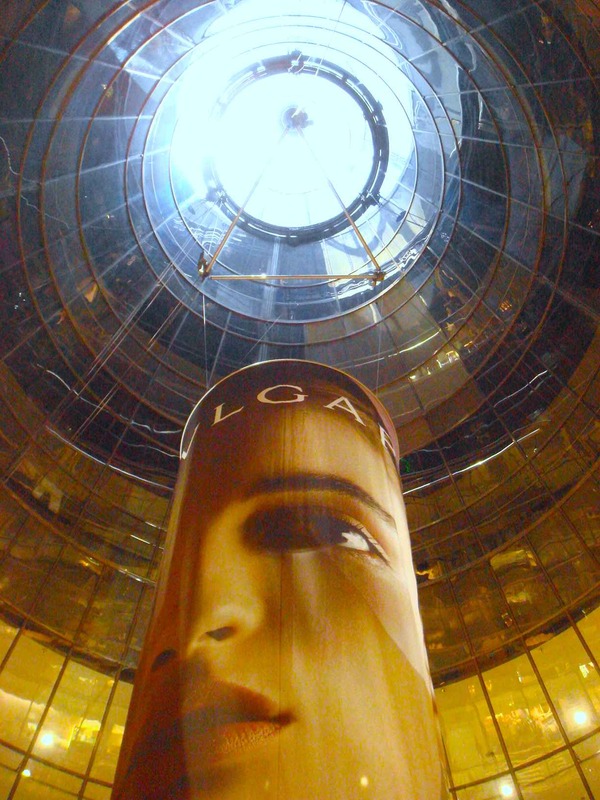 Galeries Lafayette in Berlin was finished in 1996 consisting of 4000m2. "Architecture means transformation, organizing the mutation of what is already there. It means to reveal, to give direction. It means prolonging lived history and its traces of past lives, listening to the breathing of a living place, to its pulsations, interpreting its rhythms in order to create." -Jean Nouvel, Pritzker Architecture Prize Acceptance Speech, 2008.